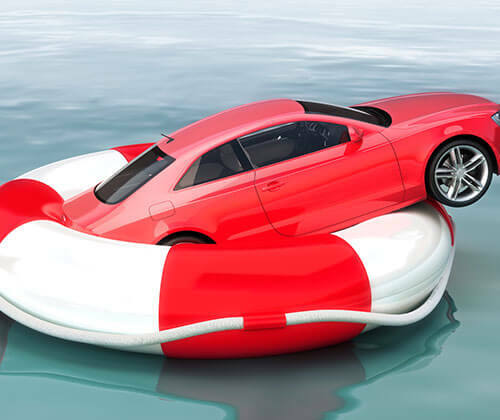 Fresh Bankruptcies from your market available to car dealers. Last year, more than 785,000 people in the US filed for bankruptcy. Bankruptcy leads are consumers that have freshly filed for bankruptcy, are at their 341 meeting of the creditors, or have been discharged from their bankruptcy. Your dealership targets consumers who want to repair their credit score with an auto loan after filing for bankruptcy.